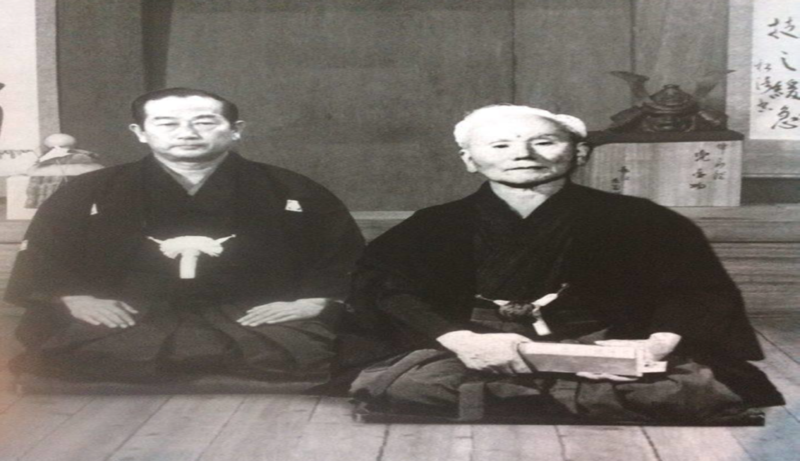 Master Nakayama Masatoshi had martial arts in his blood. Born in April 1913 in Yamaguchi Prefecture, he was a descendant of the Sanada clan, in the Nagano region. His ancestors were highly-skilled instructors of kenjutsu (the art of swordsmanship). Upon entering Takushoku University in 1932, Master Nakayama immediately joined the university’s karate club, studying under Master Funakoshi Gichin and one of the master’s sons, Funakoshi Yoshitaka. Deciding to devote his life to karate, he travelled to China after graduation for further study and training. When he returned from China in May 1946, he got together with fellow Shotokan practitioners from his University days to revive the Shotokan karate tradition with Funakoshi Gichin as Supreme Master. Together, in 1949, they established the Japan Karate Association. In 1955 a head- quarters dojo was built at Yotsuya in Tokyo. It spurred the building of JKA branch dojo all across Japan. During that time and over the next several years, Master Nakayama made immeasurable contributions to the art. He developed, together with his fellow JKA instructors, a new, rational method of teaching that was tailored to the level and goals of each student: karate as a physical development tool, karate as a method of self-defence, karate for matches, etc. He also emphasized the necessity for each aspect of training to be physically and kinaesthetically practical, and he scientifically analyzed how to make them so. Moreover, to ensure that the true essence of karate-do was being passed on correctly, he and his disciples established a two-year specialist instructor training program, which is still the only specialist instruction system in the world of karate. And the training never ends; the JKA is, and always has been, the only karate organization whose full-time instructors continue to get together every day for joint practice. Through this program, JKA instructors constantly endeavour to refine and perfect their karate. 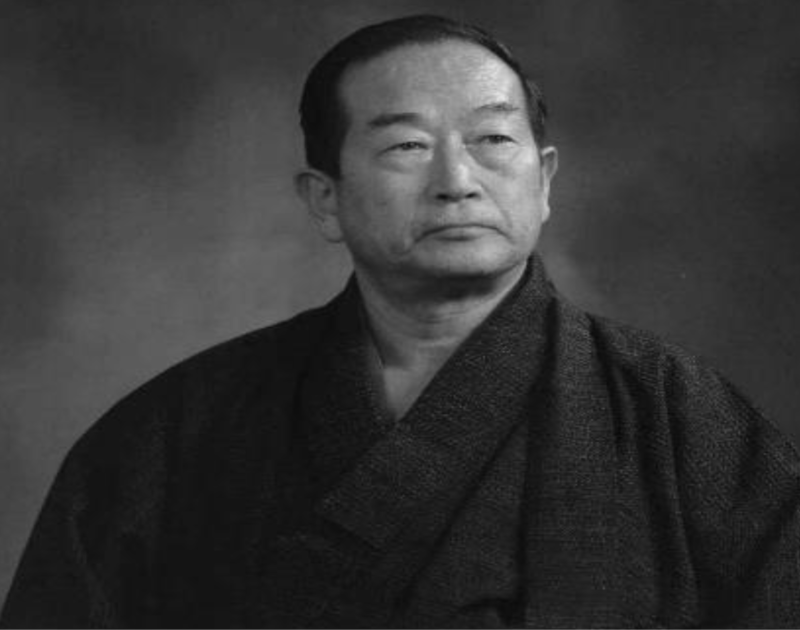 Master Nakayama also invented karate’s first match system: the first ever JKA All Japan Karate Championship was held at Tokyo Metropolitan Gymnasium in October, 1957—and was attended by so many participants and spectators that the venue was filled to capacity. His adaptation of kata and kumite for the match system was a huge success; the 5th JKA All Japan Karate Championship in 1961 was even attended by His Majesty the Crown Prince of Japan (now His Majesty the Emperor of Japan). Karate was growing increasingly popular throughout the world.